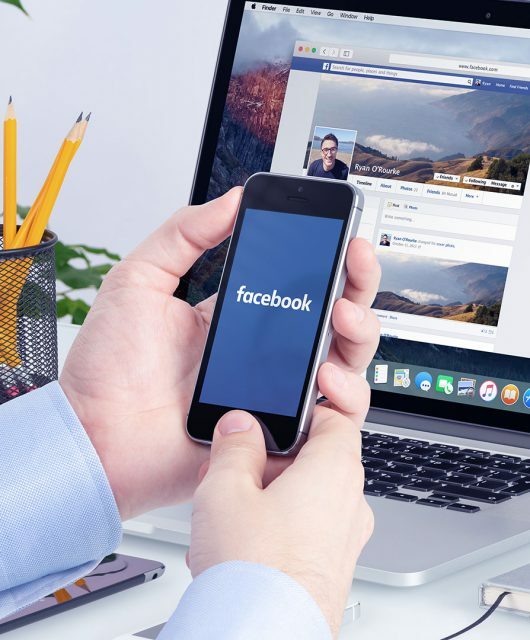 There are hundreds of millions of active monthly users on every social media channel, billions if you include Facebook – and you have to include Facebook. These days, no marketing plan is complete without a social media strategy. Some people in the marketing industry may even argue it is the most important aspect of your brand strategy. Many small businesses try to handle managing social media themselves. While valiant, most of the dentists I know would say their time is much more valuable when working with patients. Question 1 –What Do They Call Themselves? Do they call themselves a marketing company, a content marketing company, a social media marketing company, or a Internet marketing company? • Marketing companies generally have a history in traditional marketing strategies (i.e. print and television ads). They have grown into the digital world as it has become a necessity. 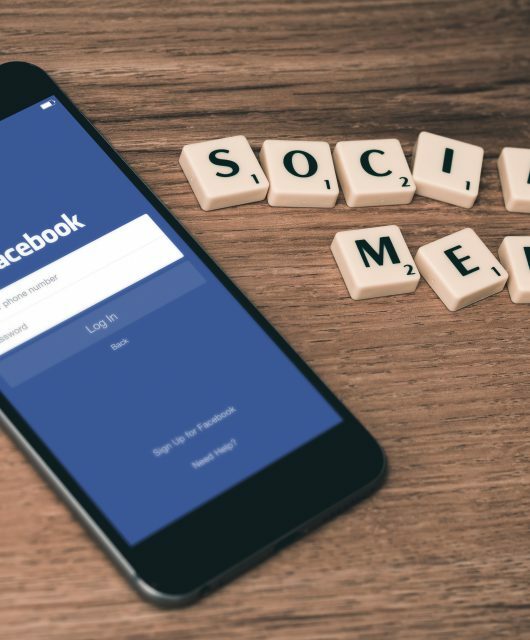 While they may be able to offer quality work in social media and other digital endeavors, their strengths are based in their traditional media foundations. • Content marketing companies operate by the saying, “Content is King.” This means that blogging is front and center. Blogging is a great way to build your brand’s expertise and offer quality information to your patients, but blogging alone does not generally encourage patient engagement with your practice’s website. • Social media marketing companies spend their time focused on understanding social media channels and their audiences. They often manage and monitor your practice’s posts in an effort to build a loyal community. • Internet marketing companies take a more comprehensive approach to digital strategies. They often incorporate content development, social media management, and search engine marketing into your brand’s marketing plan. 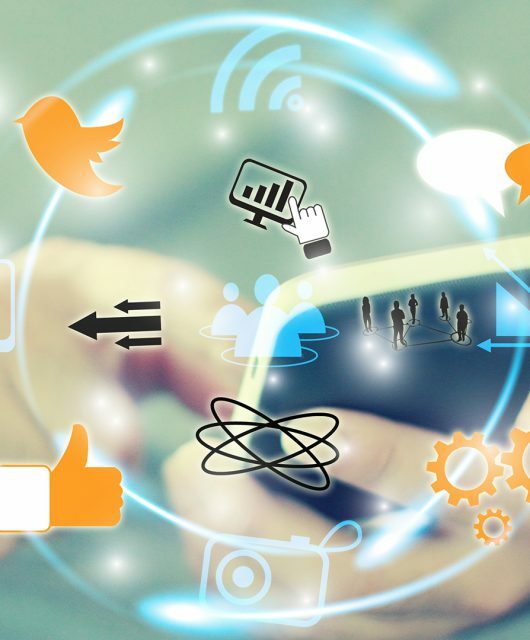 Although you may think you only need a social media campaign, an Internet marketing company is equipped to help you look at the big picture and find the best ways to reach your current and potential patients. Question 2 – Do They Offer Strategic Direction? You are the expert in your dental practice. You understand your goals and where you want to be. Internet marketing companies are the experts in creating your dental practice’s brand and getting in front of potential patients. The question you have to ask is how do they plan to do it? You want to hire a company that values your brand and your stated goals. It’s always good to find a company that will audit your current marketing before developing a strategy. Be sure to ask how often they’ll report and review the plan with you. Finally, ask your potential marketing company what they’ll do if the original strategy doesn’t work. A quality company will be able to identify when something isn’t working and find a solution that will. Question 3 – How Will They Measure Success? • Engagement, which keeps track of how often your campaign results in likes, comments, shares, etc. The company you hire should be able to work with you to define and understand your goals, and show you how they will measure if they’re meeting them. Question 4 – Do They Have Experience in Your Industry? If an agency has experience with dental practices they are more likely to understand the language of your industry and its patients. An agency with experience building online strategies for dental practices is more likely to build a successful one for you. If they haven’t worked for dental practices ask if they have experience with similar professional services. They may have tested ideas in different markets with different consumers. They likely have found pitfalls to avoid and ideas that seem to win every time. An Internet marketing company that has experience working with dental practices should rate high on your search. Question 5 – Do They Have Case Studies? If you have narrowed your search down to a couple Internet marketing companies, it’s time to look at their case studies or talk to their other clients who use their services. See what kind of social and digital tactics they used, and what were the results? If the company doesn’t have case studies available, ask for a list of clients that you can contact. If you ask these five questions, the answers should help you find the right marketing company for your social media needs. If you are still struggling with the decision take a moment to review the digital marketing company’s website and blog. Pay attention to how user friendly it is and if they content speaks to your pain points. Spend some time on their blog reading what they have to say. This is clear insight into the mindset of the digital marketing company. The articles should give you a good idea how they feel about social media, the digital climate and how to use these marketing resources well. Pay-Per-Click (PPC) Advertising: DIY or Hire a Pro? 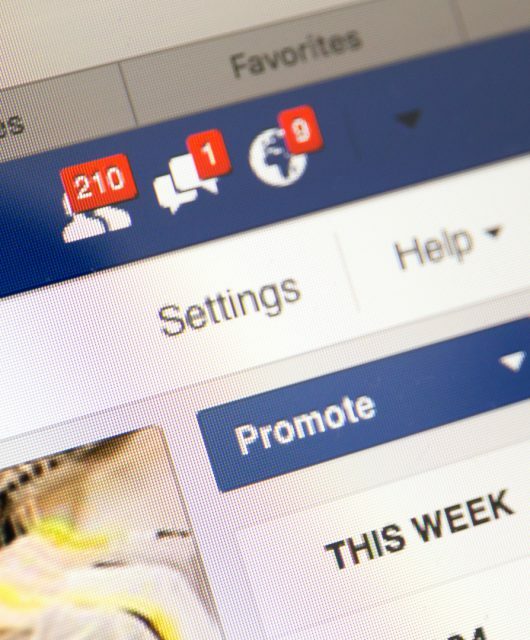 Is It Time to Update Your Facebook Page?